The mask sheet is made of special German Eco 3 layers sheet which helps with the absorption of the essence and does not irritate the skin. 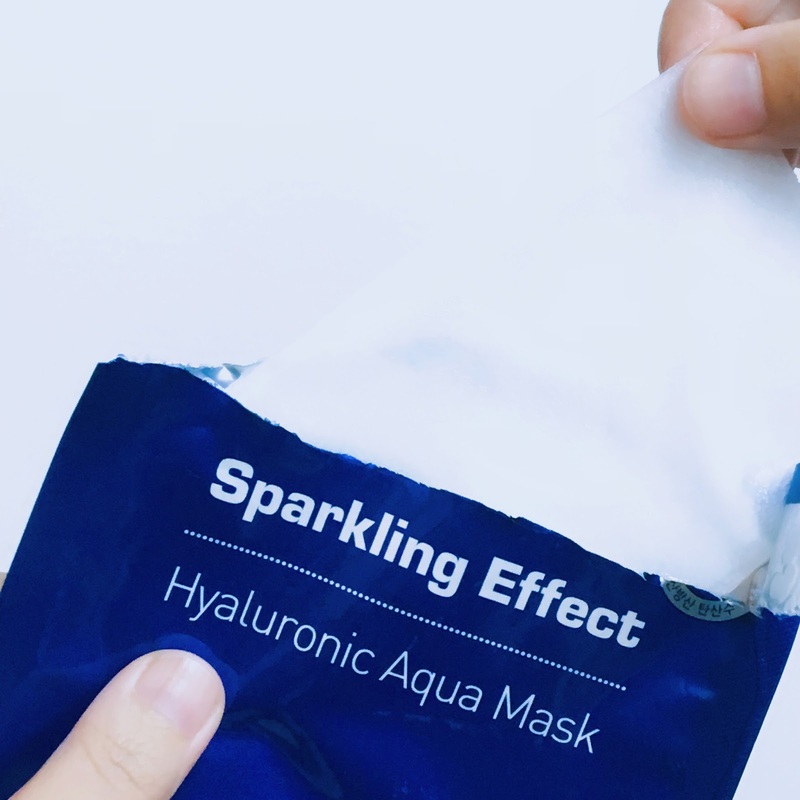 FromNature Sparkling Effect Hyaluronic Aqua Mask contains the sparkling water from Jeju Sanbang Mountain which is known to help with moisturising and brightening skin tone. Meanwhile, the Acai Berry extract inside is a good anti-oxidant source, the Cantella Asiatica extract works as an anti-inflammatory agent while Pomegranate extract is a natural astringent which works in helping reducing pores. The sheet of this mask is quite thin compared to some other sheet masks I've tried before, but I find it holds up the essence fairly well and doesn't dry up too fast. 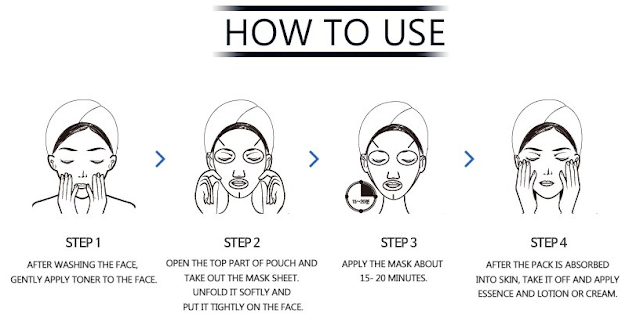 It has a clean smell which is quite similar to some other hyaluronic based mask. I find it slightly on the sticky side after it totally dries off so I usually go and wash off the remaining essence to get rid of the stickiness. I don't mind it as much though because my skin feels pretty good and plump afterwards! I find it quite affordable as well with average price RM5.80 per piece, although you can only purchase it in a pack of ten. 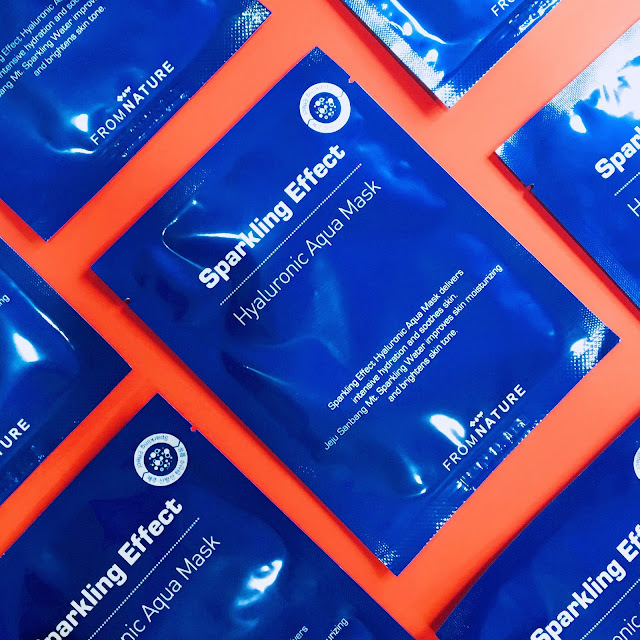 To purchase this mask or view other products available, you can visit FromNature Official Malaysia Store on 11 Street or EZbuy for Singapore buyers. For more information about the brand, check out FromNature Facebook page on facebook.com/fromnaturemy.